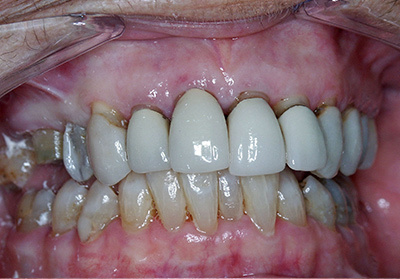 Patient presented to us with missing anterior teeth after an accident, the patient underwent implant therapy with us no grafting procedures was needed and aesthetics and function was improved. 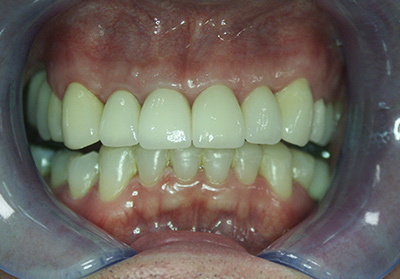 The patient under went implant therapy to give him a full upper implant retained prosthesis, crowned the lower anterior’s over gold coupings with added attachments for a lower precision attachment partial denture. 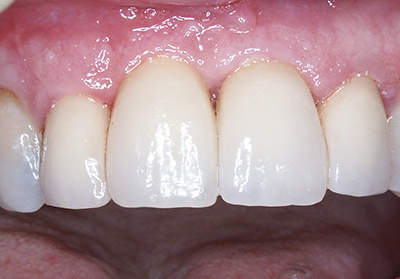 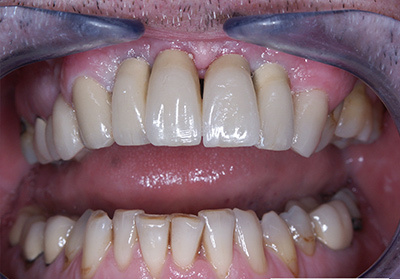 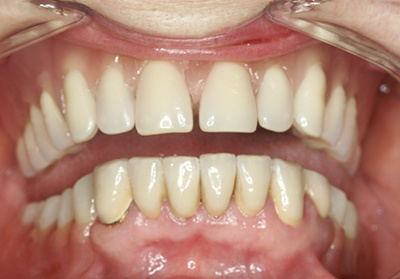 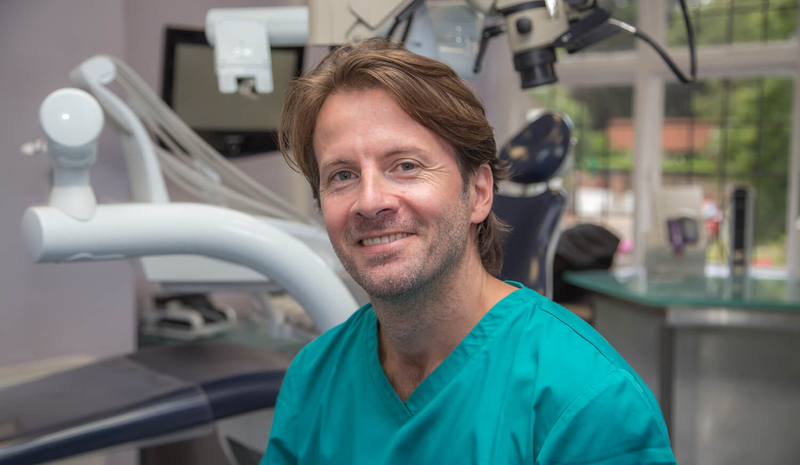 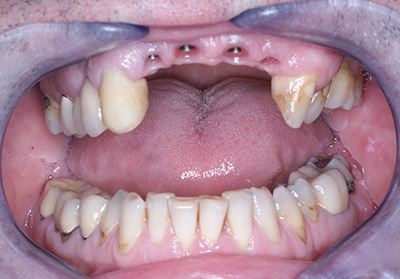 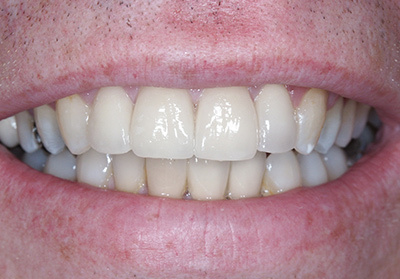 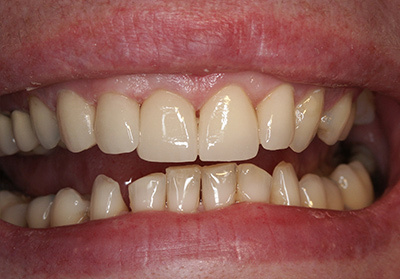 Aesthetic improvements to the upper anterior with a combination of crowns and veneers. 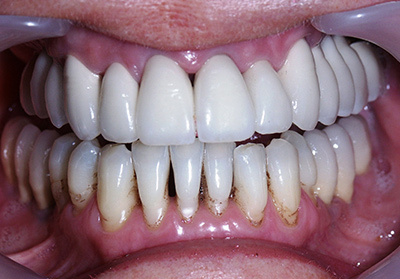 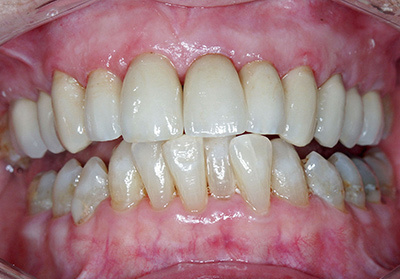 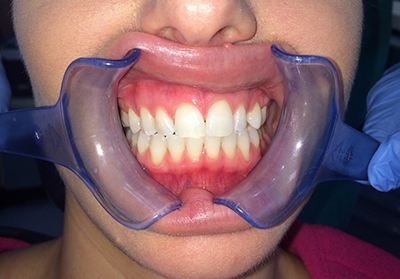 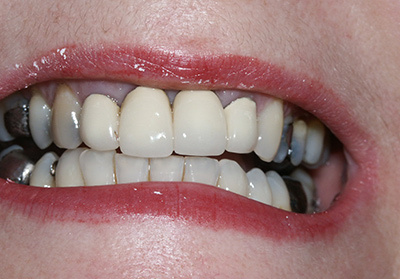 Patient’s front tooth has discoloured, so we started a course of internal and external bleaching to improve the appearance and lift the shade of the tooth. 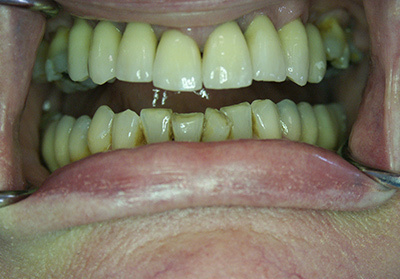 Patient attended because he wanted to improve the appearance of this teeth by not involving a brace. 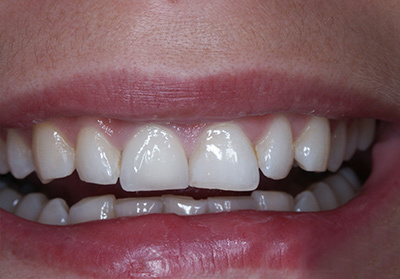 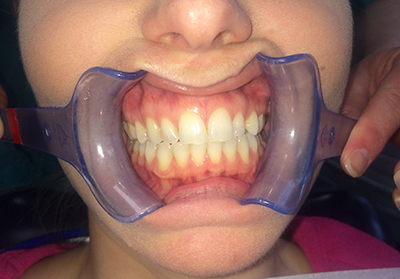 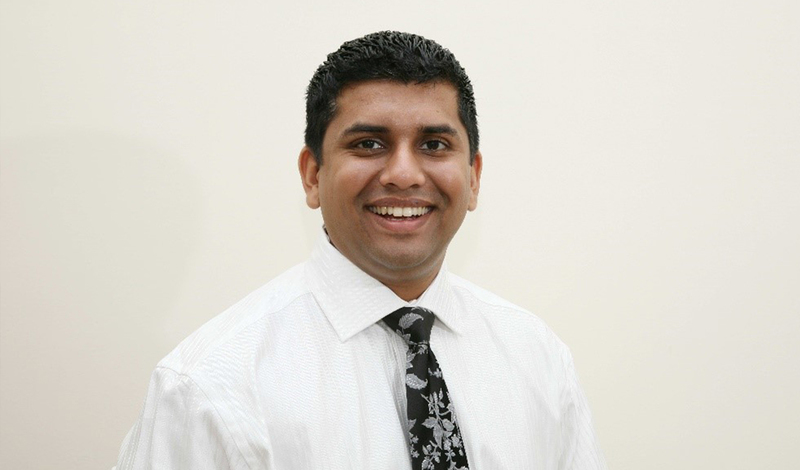 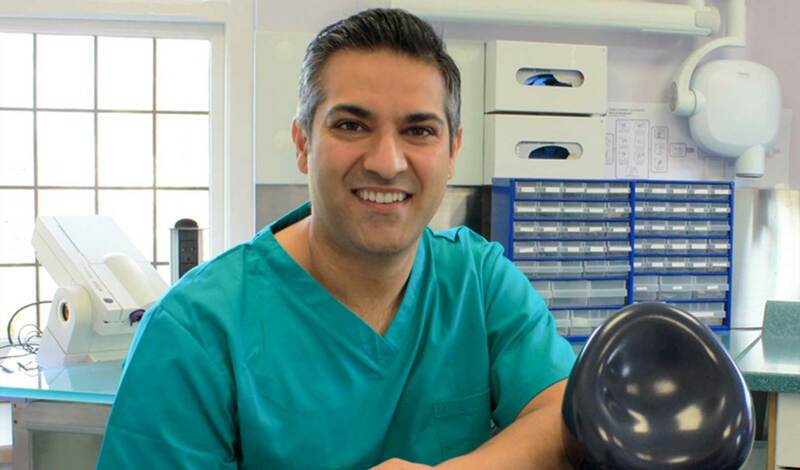 An implant was placed and a combination of crowns and veneers were used to improve the appearance of the other teeth. 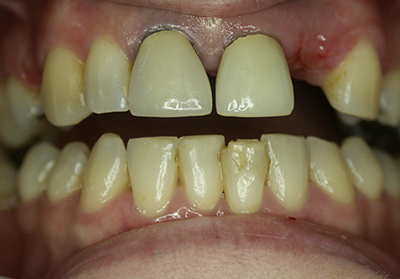 Full mouth reconstruction case involving implant retained crowns, bridges and also some veneers to improve anterior aesthetics. 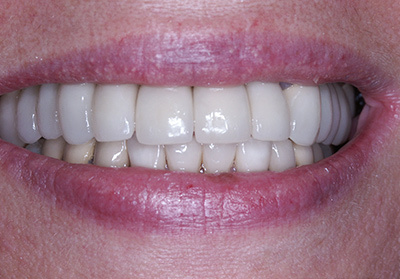 72 year old lady requested to improve the appearance of her front teeth, we managed this by renewing some of the old crowns and fitting new were needed. 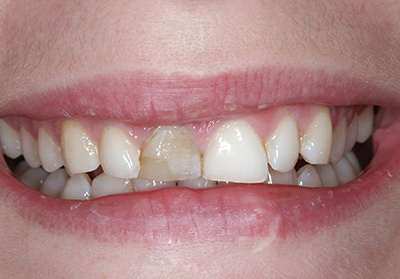 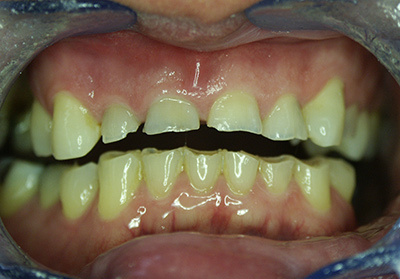 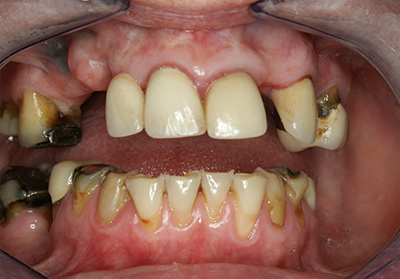 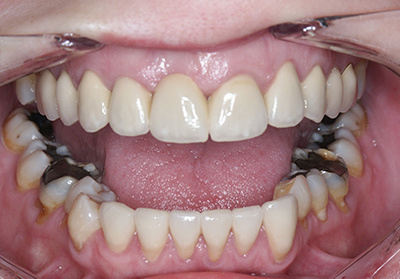 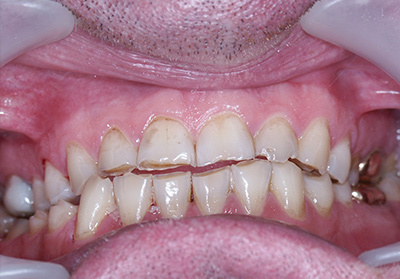 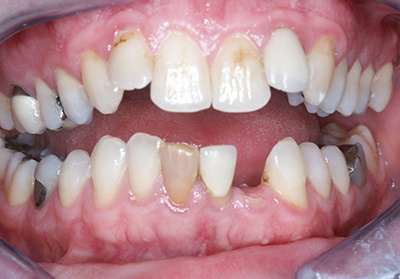 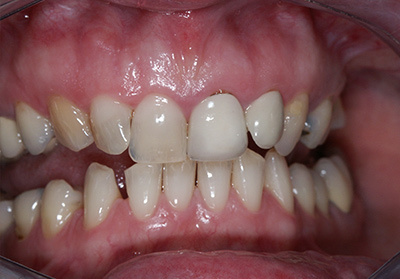 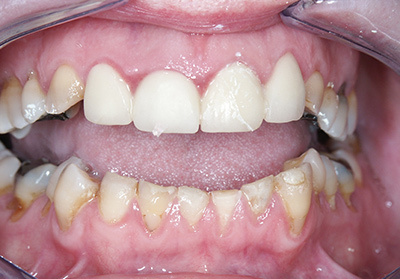 This patient presented with severe erosion tooth wear upper and lower anterior’s were crowned to improve aesthetics and longevity of the remaining tooth tissues. 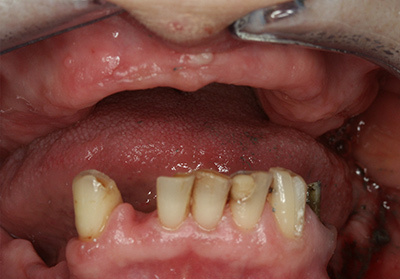 Full mouth reconstruction involving sinus augmentation, implant therapy in the upper and lower jaws. 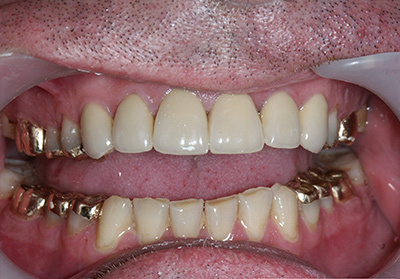 Wear and aesthetic case, the patient requested gold crowns for the posterior teeth for better longevity, 15 years on and the patient is still very happy. 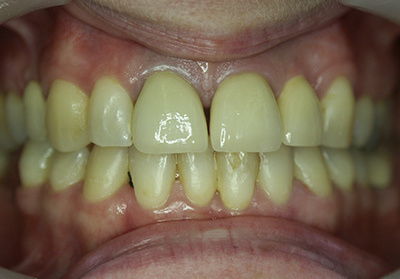 Same day provisionalisation after implant placement with ceramic abutments. 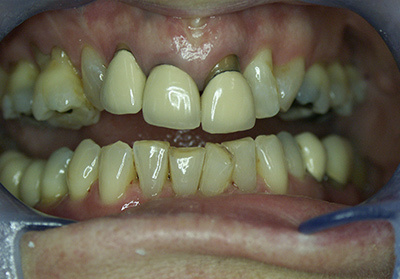 Implant therapy for the top teeth and crown work to renew old crowns with poor margins for the upper anterior’s. 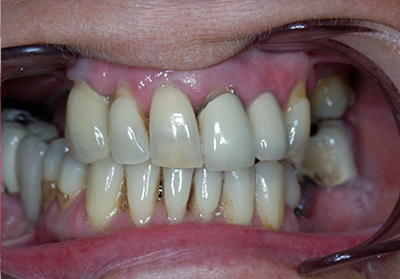 Patient underwent in house tooth whitening procedure.